Full-mouth reconstruction, full-mouth rehabilitation, and full-mouth restoration are terms often used interchangeably to describe the process of rebuilding or restoring all of the teeth in both the upper and lower jaws simultaneously. Your dentist, who has years of experience working with the materials and procedures related to full-mouth reconstruction, will develop a plan that addresses all your needs and will leave you with a perfect smile, ideal bite, and optimal function. The extent of your reconstruction will depend on the condition of your teeth. 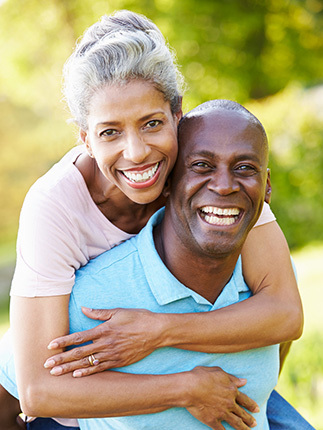 Your dentist may recommend crowns, bridges, veneers, or implants to restore your smile to its best possible condition. He or she will also address the state of your gum tissue, as the health of your gums may impact the type of restorations you receive.